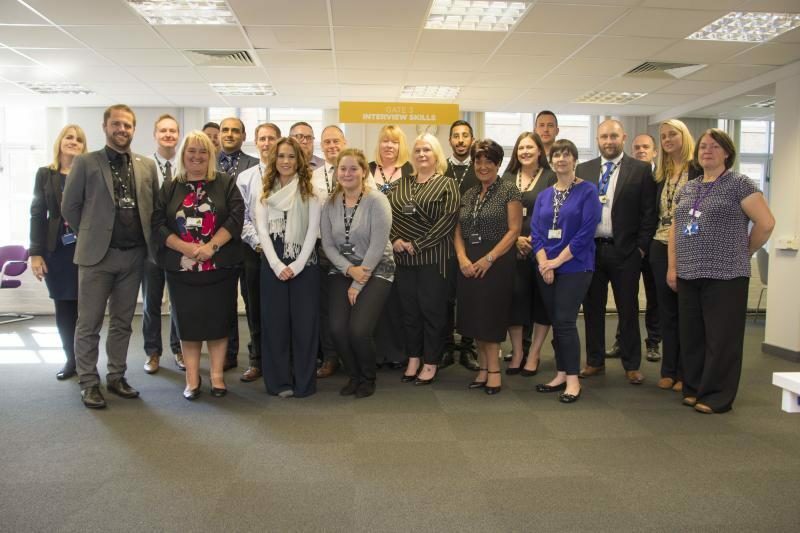 City Training Services – Bradford College’s apprenticeship provider and the number one provider of 16-18-year-old apprenticeships in the Leeds City Region – has unveiled a new assessment centre. Employers and apprentices joined CTS staff and business partners to celebrate the opening of the venue where prospective apprentices will be evaluated. The centre, at its base in Little Germany, Bradford, has been sponsored by CognAssist. Anyone interested in starting an apprenticeship will visit the assessment centre to have their key skills, competencies and academic capabilities appraised. The new, colour-coded centre guides hopeful apprentices through four zones, starting with an initial assessment followed by a skills assessment, interview skills training and finally, the career destination zone. 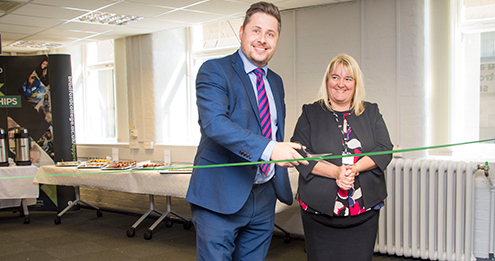 Dawn Leak, Director of Employer Responsiveness at Bradford College, said: “We are delighted to be able to have an assessment centre that allows any prospective apprentice to complete their application through to offer vacancy in one space. “The centre has been designed to be multi use and we are looking forward to working with partners and employers to make valuable use it for assessments and employer recruitment days. CognAssist is a leading education solutions business which provides an online cognitive assessment and learning support resources for learners with additional learning needs. They were represented by Paul Thompson, who cut the ribbon to declare the centre open. He said: “I have a huge amount of respect for what the college does so I am very pleased to open this new centre. 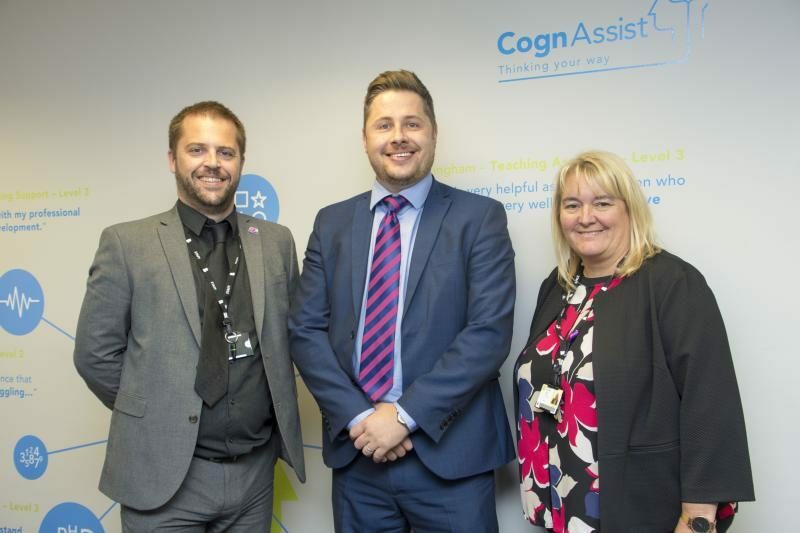 CognAssist and Bradford College have worked very closely together over a long period of time so I’m delighted that we have taken the further step of supporting them in opening the new centre. Among the employers represented at the opening were Bradford Council and Bradford Teaching Hospitals NHS Foundation Trust. Also impressed was Ann Lovatt, Vocational Educator for Bradford Teaching Hospitals NHS Foundation Trust.